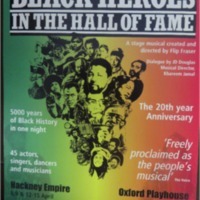 Black Heroes in the Hall of Fame is an acclaimed stage musical which highlights the contributions and achievements made by black men and women in the world of sports, science and entertainment. 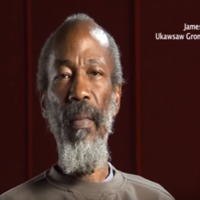 First launched as a community project in 1987 at the Shaw Theatre in Camden, the production was created by Flip Fraser in collaboration with JD Douglas and Khareem Jamal. 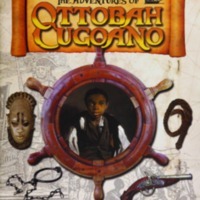 The show was the first all-black cast production to play in the West End. 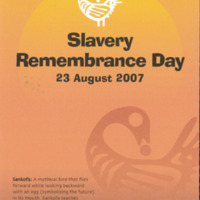 It returned in 2007 with a new line-up of characters, songs and dances, and recreated significant moments in black history including Kings and Queens of Africa, Freedom Fighters, Great Entertainers as well as Malcolm X, Martin Luther King, Marcus Garvey and Nelson Mandela. 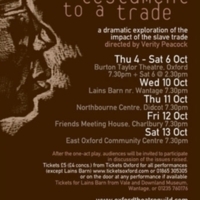 The musical toured London, Croydon, Nottingham, Oxford and Bristol in 2007. 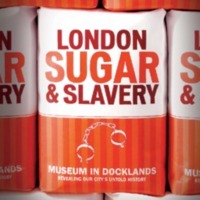 An exhibition at the Victoria and Albert Museum of Childhood in London focused on the experiences of young runaway slaves in Britain. 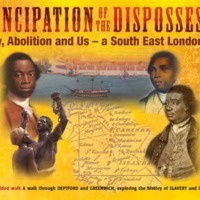 The exhibition focused in particular on the story of Ignatius Sancho, born in 1729 on board a slave ship, who ran away from his owners in Greenwich. 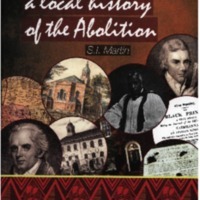 Sancho's letters, later published, became an inspiration for those who campaigned for abolition. 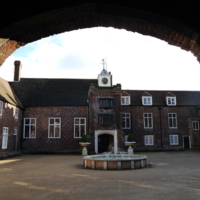 The Museum of Fulham Palace is housed in the former palace of the Bishops of London, and former home of Bishop Porteus, the leading advocate for abolition within the Church of England in the late 18th and early 19th centuries. 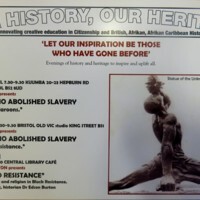 The Faces of Freedom exhibition featured Porteus alongside other individuals associated with slavery and abolition who had links with the area. 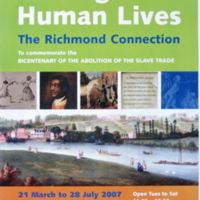 The abolitionist Granville Sharp lived and is buried nearby, while Crisp Road was named after the slave trader and bead manufacturer Sir Nicholas Crisp. The exhibition included glass beads (very likely produced to be used for barter in Africa) excavated by the Museum of London on the site of Crisp's Hammersmith home. 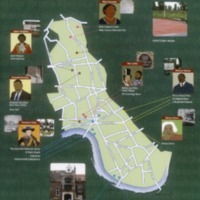 Also featured was the story of Ellen and William Craft, fugitive slaves from Georgia who made Hammersmith their home, and the contributions of local residents Marcus Garvey, Jamaican Pan-Africanist, and nurse Mary Seacole. 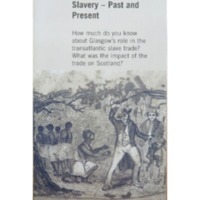 The exhibition included video footage and posters relating to slavery and freedom, created by pupils from the nearby Phoenix High School. 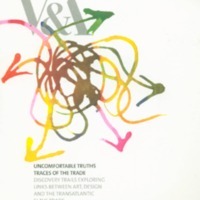 Uncomfortable Truths at the Victoria and Albert Museum sought to expose how embedded the transatlantic slave trade was within British culture during the 18th and 19th centuries through art and design. 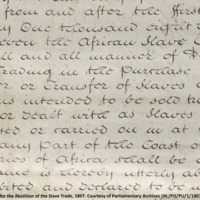 A series of five trails - 'Traces of the Trade' - explored the permanent collections on display through the following themes: Consuming the Black Atlantic, Black Servants in British Homes, Britain and the West Indies, Representing Slavery and Abolitionism, Gold and Slaves Transnational Trade Links. An exhibition of contemporary art examined the impact of the legacies of slavery on modern art and design. The Victoria and Albert Museum commissioned new works by Yinka Shonibare, Romauld Hazoume, Julien Sinzogan and Keith Piper. These and other contemporary interventions by a total of 11 artists were displayed throughout the museum. 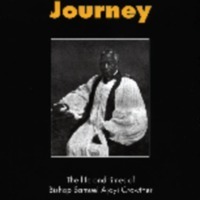 This exhibition later toured to Ferens Art Gallery in Hull. 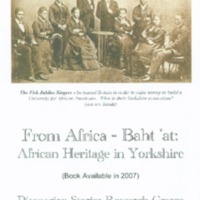 The 'Truth and Rights' season of events highlighted often untold stories of Black British heroes, including focus on the actor Ira Aldridge. 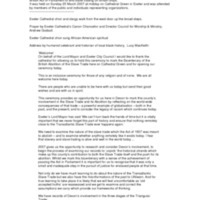 Visitors were also offered discussions, debates, displays and an eight week free art course. 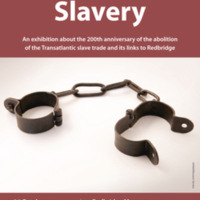 A two-day conference, 'From Cane Field to Tea Cup: The Impact of the Transatlantic Slave Trade on Art and Design' focused on V&A collections took place in February 2007.